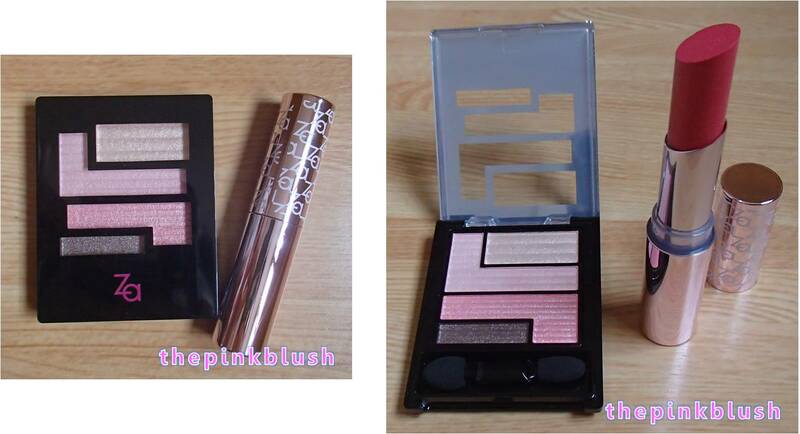 For Za-Cosmetics, I got both skincare and makeup products. 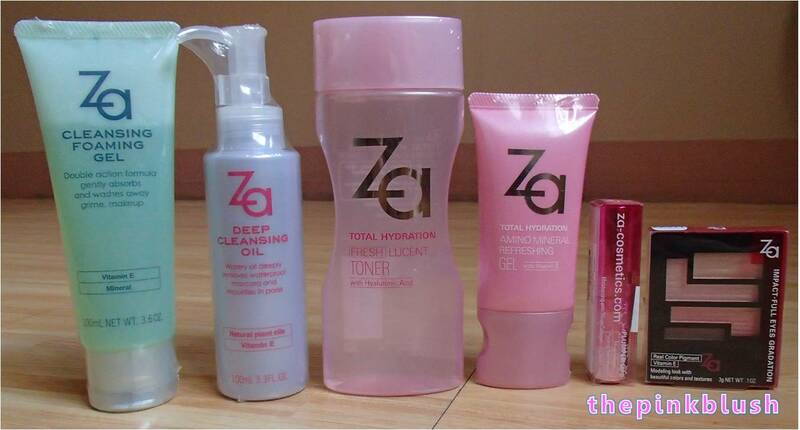 For the Za-Cosmetics skincare products, I bought the Cleansing Foaming Gel, Deep Cleansing Oil, Total Hydration Fresh Lucent Toner and Total Hydration Amino Mineral Refreshing Gel. 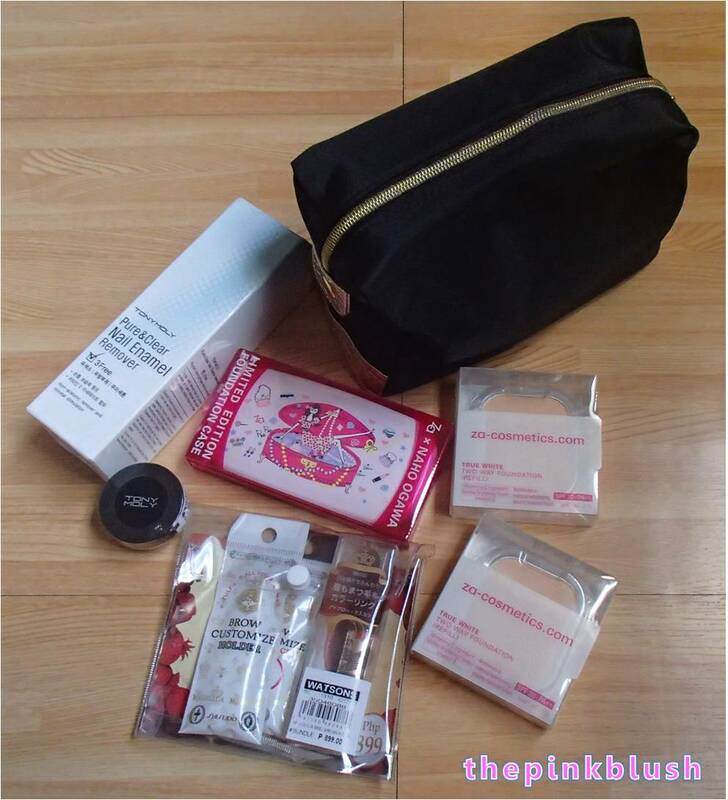 For the Za-Cosmetics makeup products, I bought the Go Full Impact Bundle (consists of the Impact-Full Eyes (Gradation Type) in Pink Camisole and Plumper Lips in Ruby Rich). 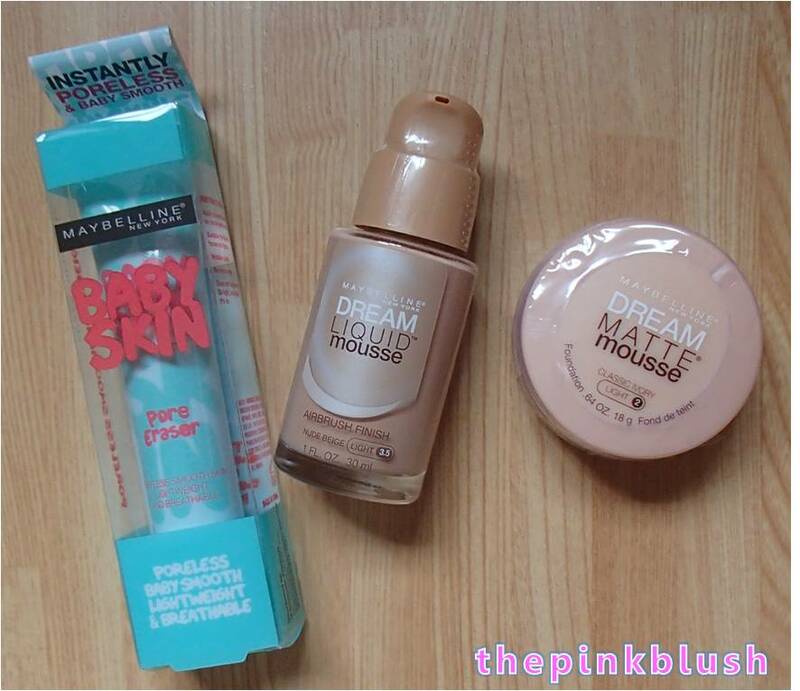 For Maybelline, I got the Baby Skin Pore Eraser, Dream Liquid Mousse and Dream Matte Mousse. It has been a while since my last purchase post so I decided to share with you my purchases from last month. 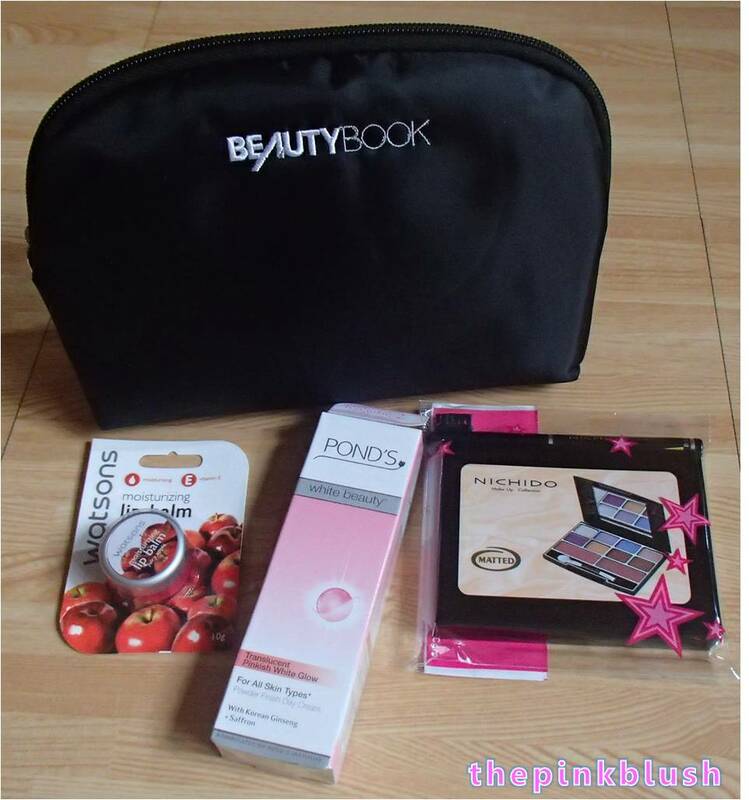 Plus, I’ve got new freebies!!! 😀 Here they are! 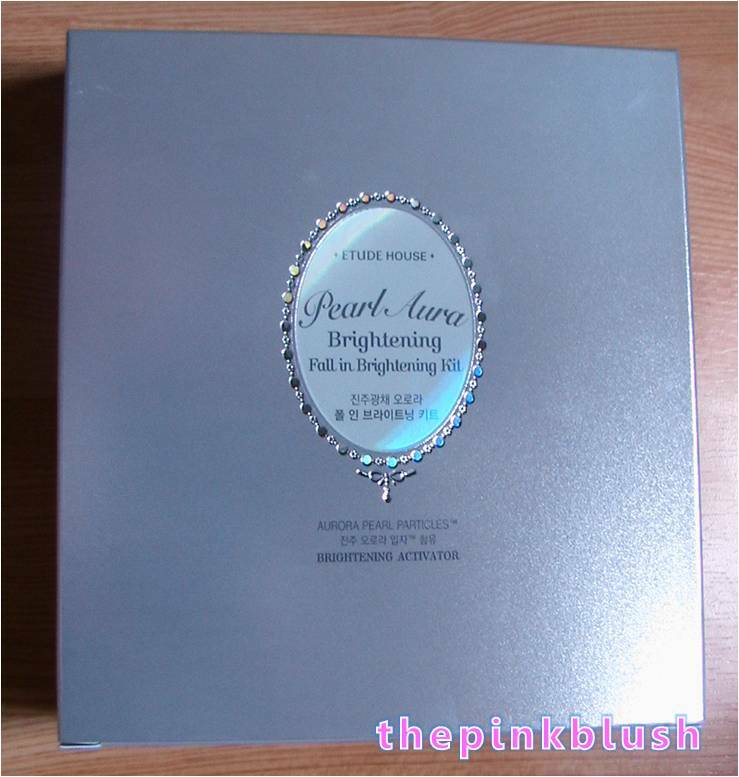 For Tony Moly, I got the Pure & Clear Nail Enamel Remover and the Berry Berry Magic Lip Tint. 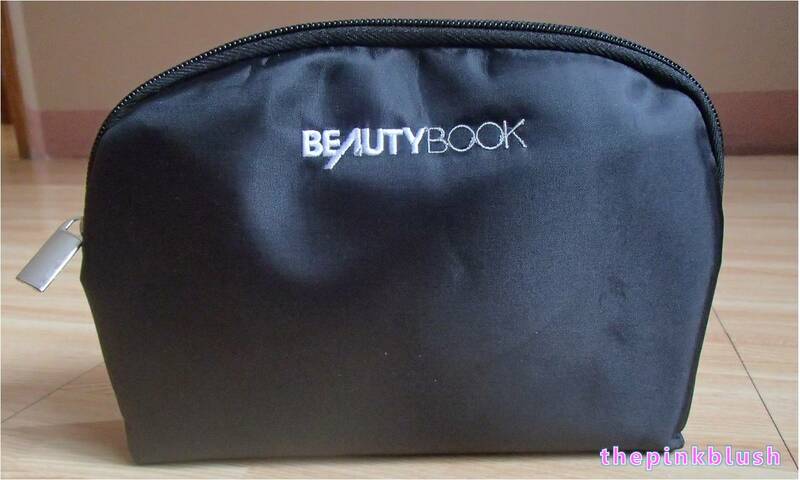 For Majolica Majorca, I got the Wow Brows Kit. Beauty bloggers say that before putting on makeup, you should moisturize. This is a very important step that up to now, I am not yet putting into practice. Eeek! Sorry… Haha! 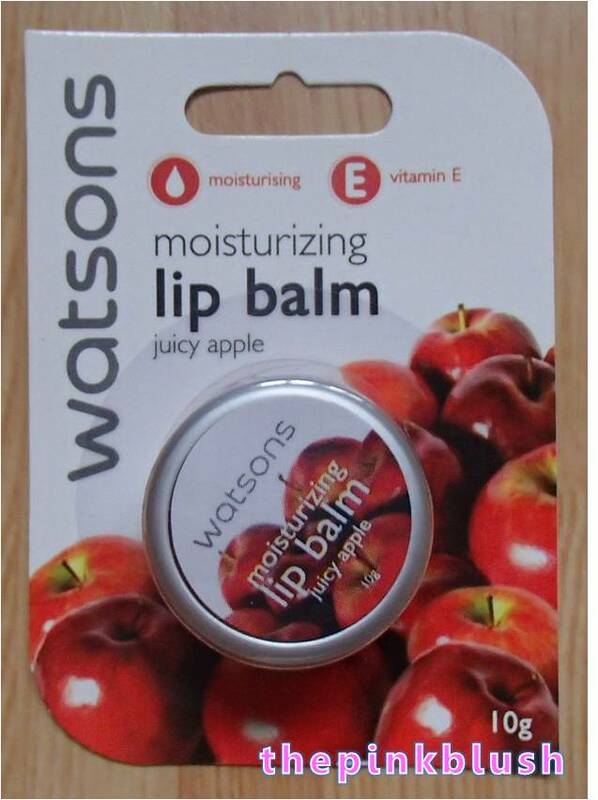 😛 So, I finally bought a moisturizer. 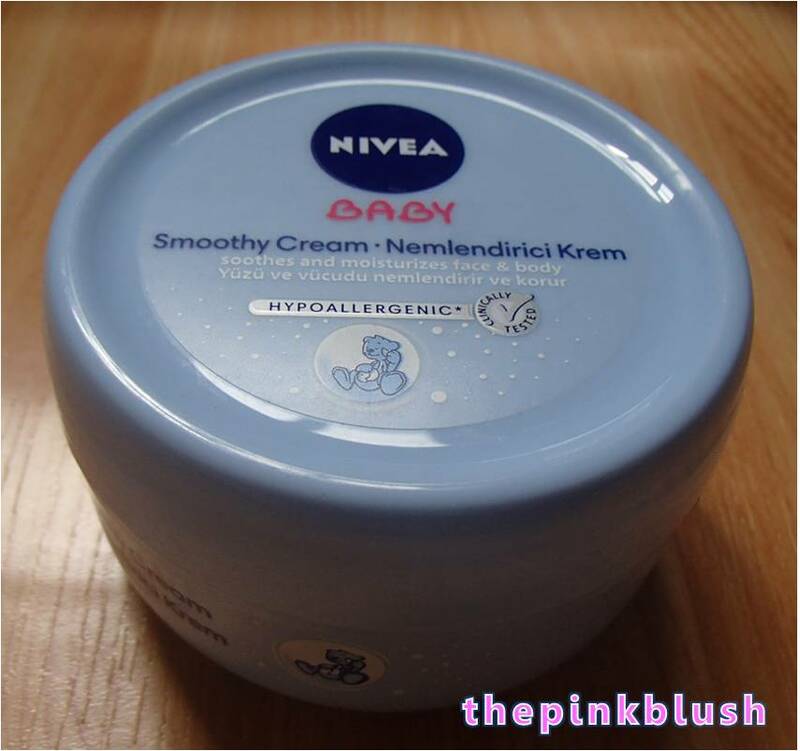 For Nivea, I got the Smoothy Cream from their Nivea Baby skincare line. 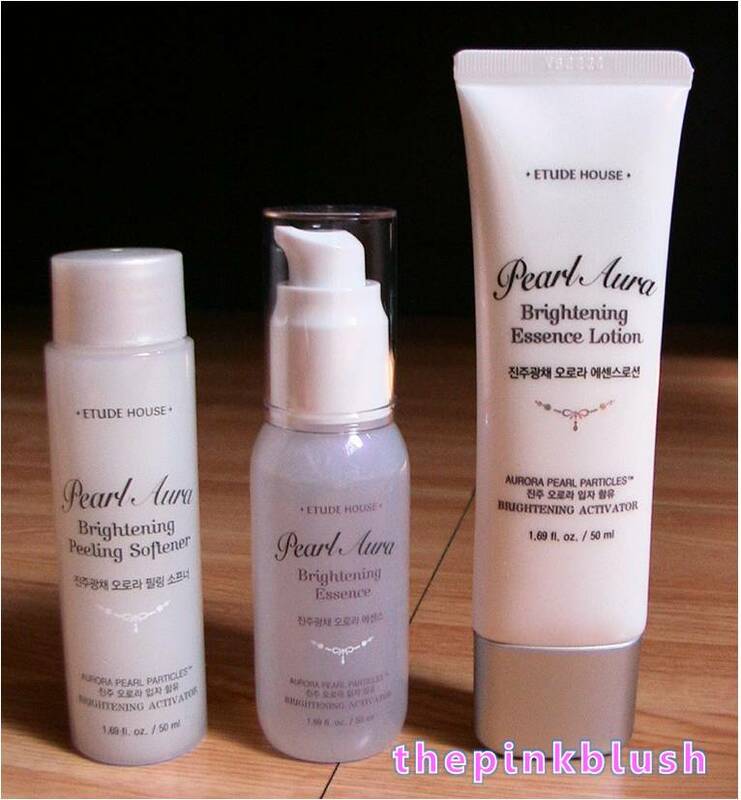 For Za-Cosmetics, I got the True White Plus Liquid Foundation, Total Hydration Fresh Lucent Toner and Deep Cleansing Oil. 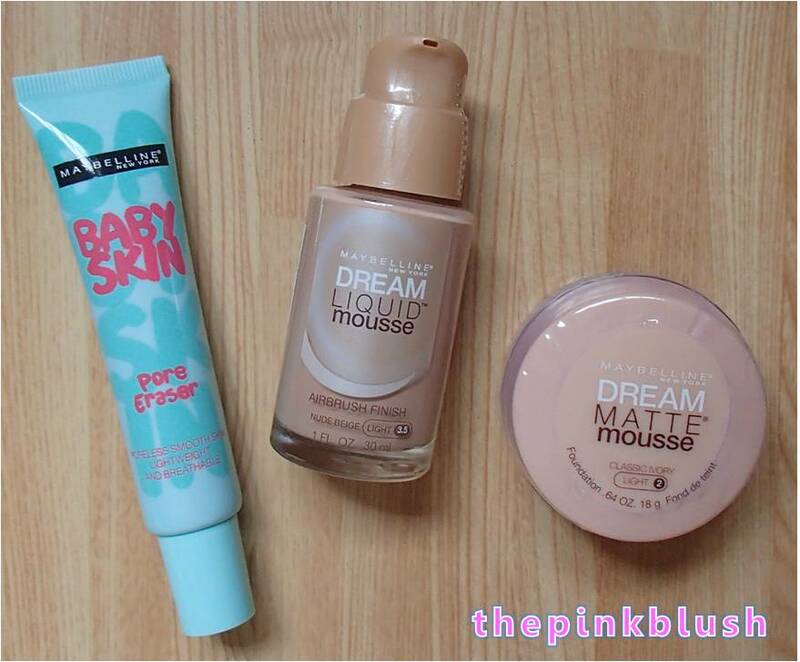 I have been planning to get a liquid foundation for a month now. Finally, I got one. Yey! 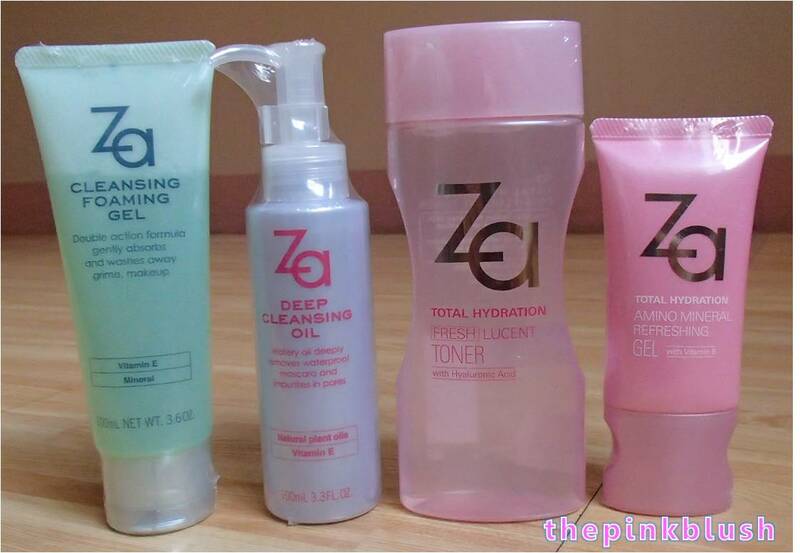 For the toner, it is another add-up into my skincare routine since cleanse, tone and moisturize are the basic steps for a clean and clear skin. So now, I think I’m on the right track. 😀 For the cleansing oil, yes, another makeup remover. Let’s see if this is a good one.